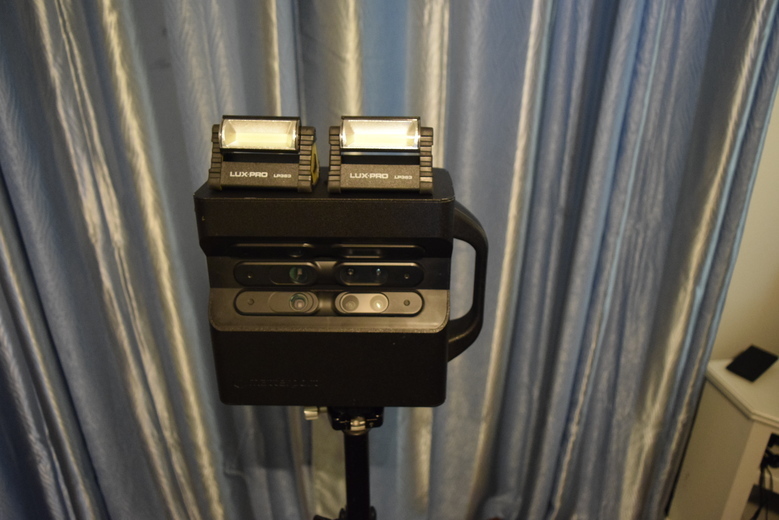 How have you attached lighting to the Matterport Camera? 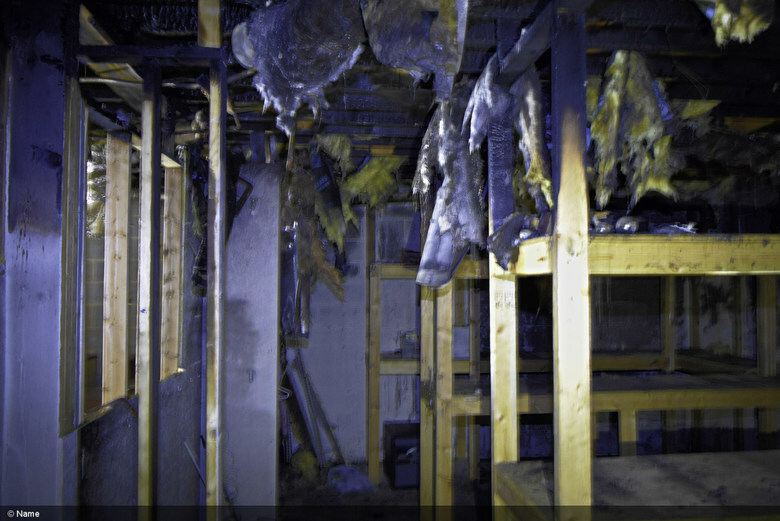 These were photos pulled from the 3D tour of a fire. 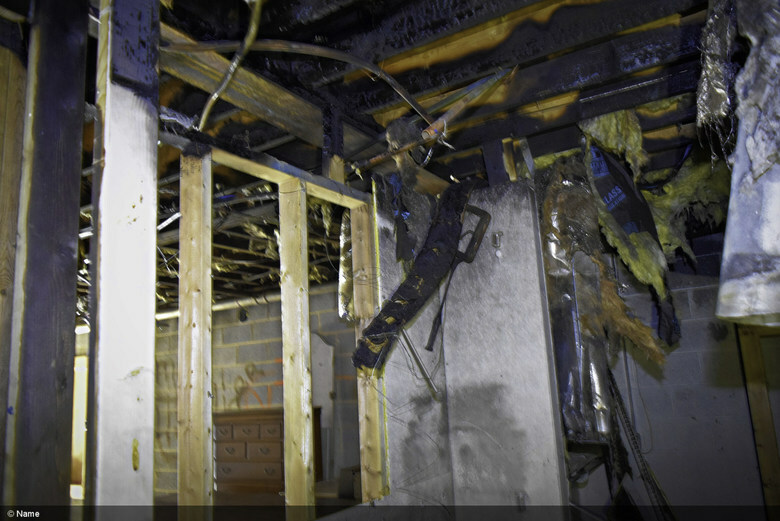 Are the lights affixed to the Matterport Camera? if so, how? To you have a link to the lights? The ones on top are just placed there and if i put them on the sides I use velcro. How do you attach the light? Why do you add the light? Do you have before/after examples? I know this is the answer you did not expect, but I usually have them in my hands (they are small and lightweight) to focus the objects or places I prefer, walking round. It works good. I t is difficult to show examples where we used them because we do not show the photos without light.